Jakub Klecker will be named the new principal conductor of the Moravian Philharmonic Olomouc (MFO) since the 2019/20 season. 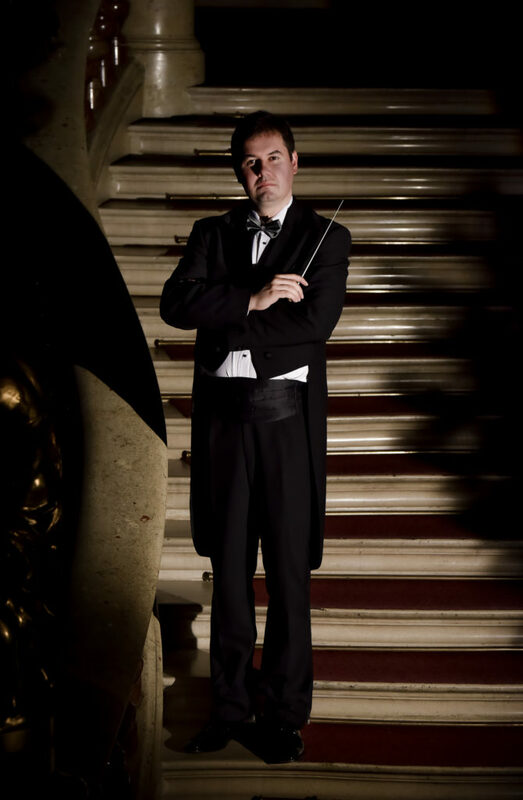 He will replace Petr Vronský, the long-time principal conductor of MFO. Jakub Klecker will introduce himself to the public at the opening concert of the 74th season, which will take place on September 26, 2019 in Reduta. 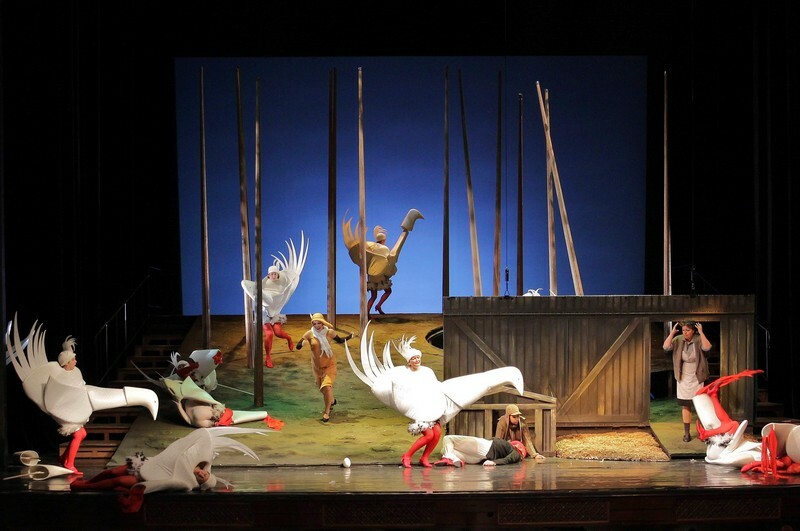 Under the musical preparation of Jakub Klecker, opera of the National Moravian-Silesian Theatre introduces Bohuslav Martinů´s opera Julietta, or the key of dreams for the first time in theatre’s history. The premieres are scheduled for Thursday 11 April and Saturday 13 April 2019 at the Antonín Dvořák Theatre. In beginning of February is Jakub Klecker planning his debut with Slovak Philharmonic. On program you can find overture from Smetana’s opera The Kiss, Concertino for flute, clarinet and orchestra by Franz Danzi or Scottish symphony by Felix Mendelssohn. Concert starts at 19.00 Thursday February 7th in a Concert hall of Slovak Philharmonic. 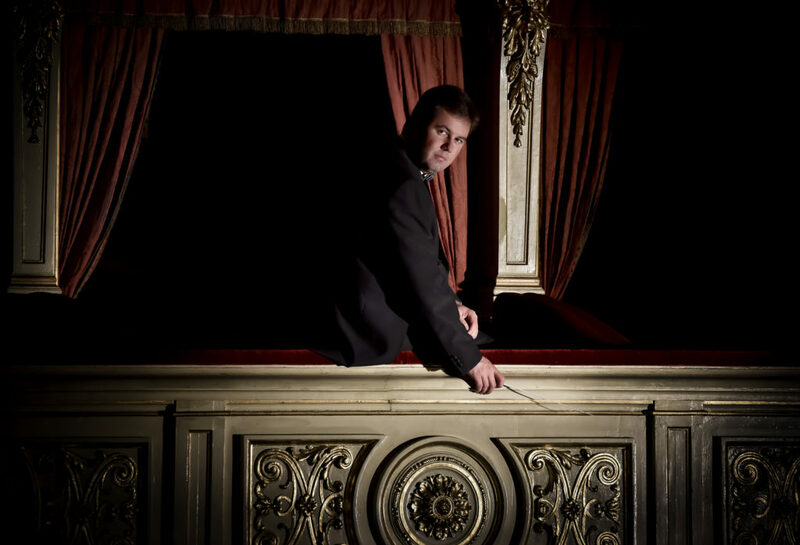 Prague’s successful and very popular production of The Cunning Little Vixen by Leoš Janáček will be hosting head of the opera Jakub Klecker for the fist time. Under the musical preparation of Jakub Klecker, opera of the National Moravian-Silesian Theatre introduces Leoš Janáček’s fourth complete opera Fate for the first time in theatre’s history. The premieres are scheduled for Thursday 18 October and Saturday 20 October 2018. 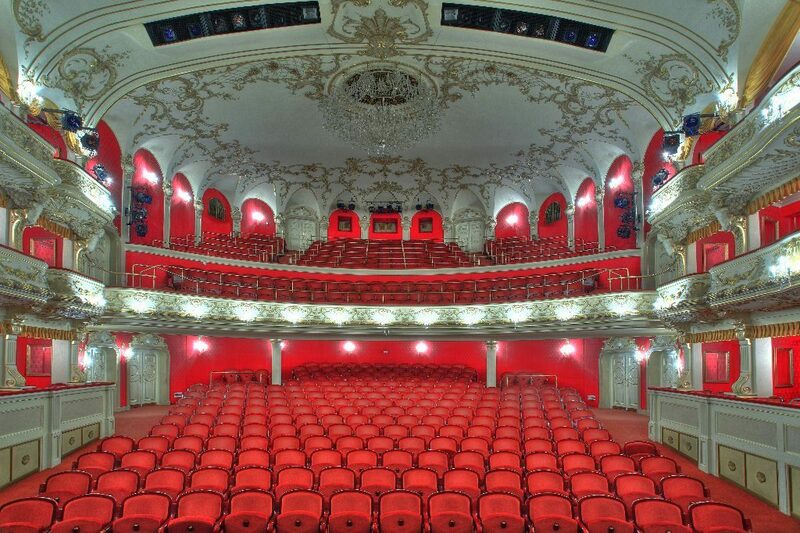 By staging this opera, the National Moravian-Silesian Theatre becomes the second theatre in the world where Janáček’s complete opera work was presented. All of this is happening in 2018 when Czech republic celebrates Janáček’s jubilee, it has been 90 years since his death. In these days Jakub Klecker musically prepares St. Venceslav Oratorio written by Josef Bohuslav Foerster. Piece is going to be performed on 25th Festival of Sacred Music on October 7 in St. Maurice Church in Olomouc. It’s going to be second performance of the oratorio since 1928 when was composed. Performance is going to be recorded by Czech radio and TV Noe.